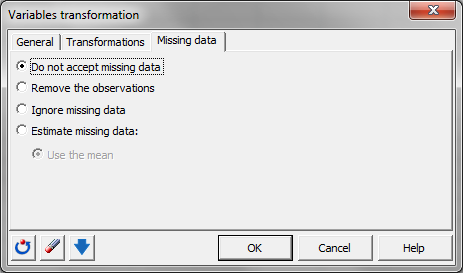 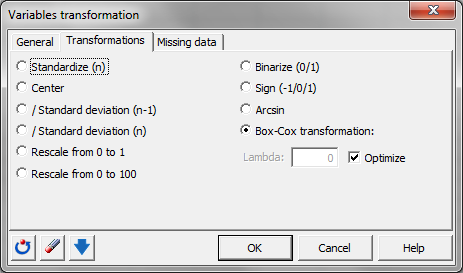 This tutorial shows how to perform a Box-Cox transformation on your data in Excel using the XLSTAT statistical software. 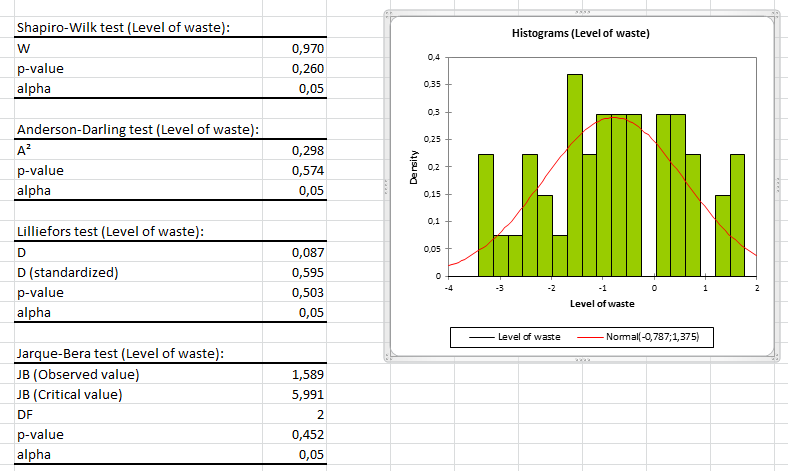 The most general transformation is an unbiased standardization (Standardize (n-1)) as usually people work on a sample and not the full population. 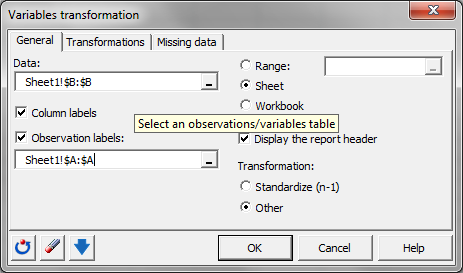 However there are more transformations available when you tick the option Other. 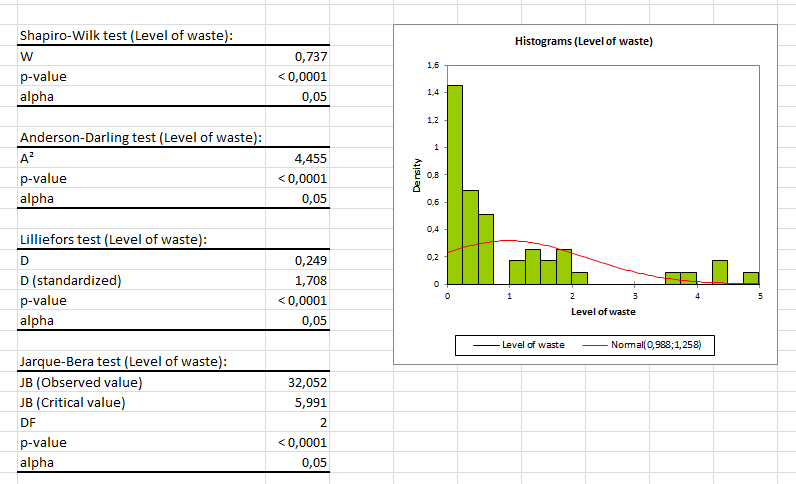 Select the option Box-Cox transformation as we are trying to get the variable “Level of waste” closer to a Normal distribution. 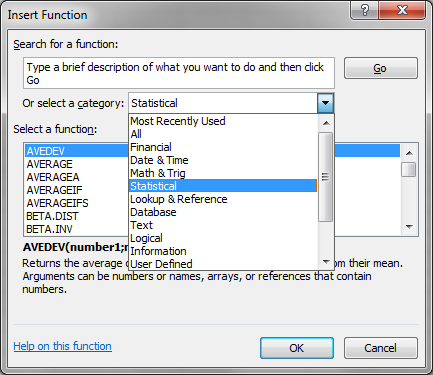 Also select the option Optimize to let XLSTAT find the best Lambda.